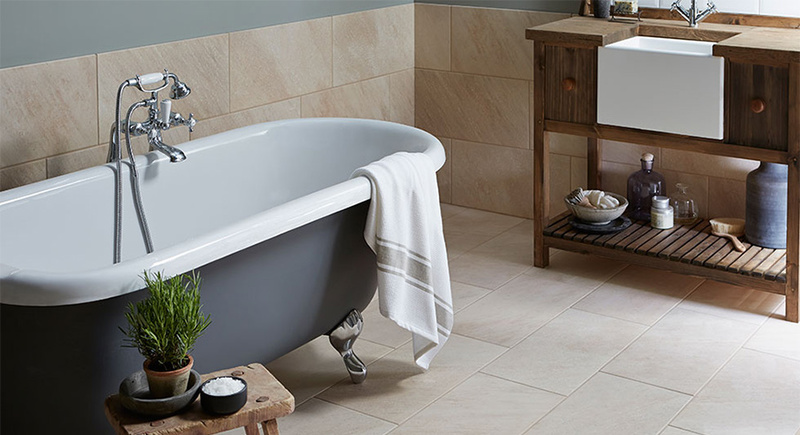 Don't Let Water Ruin Your Flooring, Choose the Right Bathroom Flooring - the First Time! When you choose your bathroom flooring, it will be a far different process than choosing flooring for other parts of your home. Once you get past commonalities such as durability, looks, and cost, you have to confront one crucial factor that is found in no other area except the basement; large quantities of WATER. Do You Desire a More Modern Look in Your Bathroom? These Design Ideas Will Help! It's Time to Update Your Bathroom Space! For All Your Remodeling Needs, Give Creative Bath Systems a Call! Modern bathroom design ideas can be used in most bathroom styles for an attractive mid century look. Geometric patterns combined with angular and flowing designs for fixtures, furniture and countertops - plus a focus on high-quality natural or synthetic materials - are hallmarks of modern bath design. Are You Ready to Enjoy a Safe and More Convenient Bathing Experience? Our Therapeutic Walk-In Bathtub Is the Perfect Solution! Never Again Will You Worry About Slipping & Falling When Getting in and out of Your Bath! What Can You Expect from Our Walk-In Bathtub? 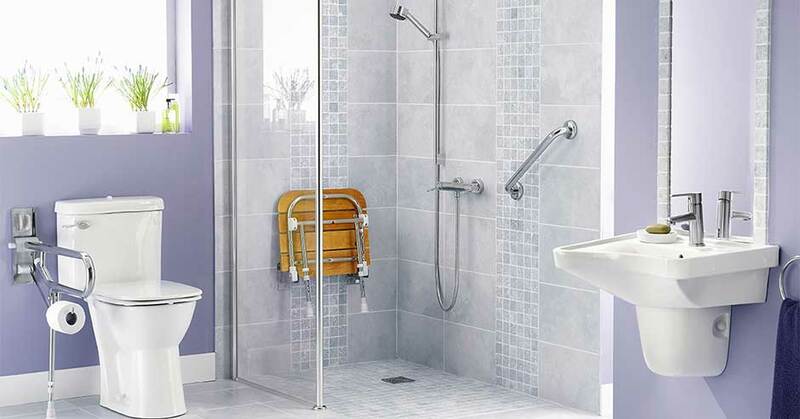 Our specalist at Creative Access will work hard to make your home more accessible for you and the one(s) you love by putting into place one or more of our bathroom modifications and (or) home modifications. Depending on which modification you choose, these special modifications will allow you to have easier access in your bathroom as well as around all other areas of your home that may need it. 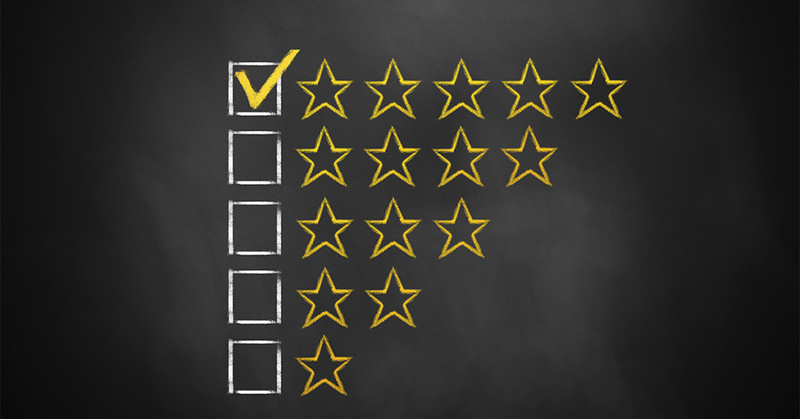 Let's Discuss These Options & See How They Could Benefit You! 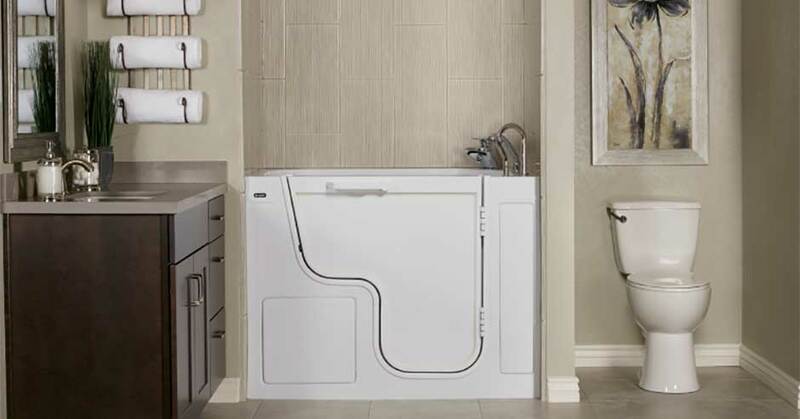 For All of Your Bathroom Needs, Including ADA, Give Creative Bath Systems a Call! Are you installing a brand-new bathroom or merely redesigning an existing one? If so, it's a good idea to consider the full range of ADA-compliant bathroom layouts. As mentioned above, ADA stands for the Americans with Disabilities Act, which attempts to ensure that persons with disabilities have equal access to - and convenience in - public spaces, via a range of codes and appropriate recommendations. When You're Ready to Get Started, Give Us a Call at 330.467.2227! The salesman Mike was a very pleasant man,not pushy. He was someone who worked out what I needed. Also the installer Jason was exceptional! He was a very consciousness worker, very neat, very pleasant. And so kind. He did a wonderful job! We are very happy. Thank you Creative Bath!Walter C.